Simply put, we work in a veterinary clinic because we love animals, and we enjoy working with fellow animal-lovers to help our community’s pets be healthy and happy. 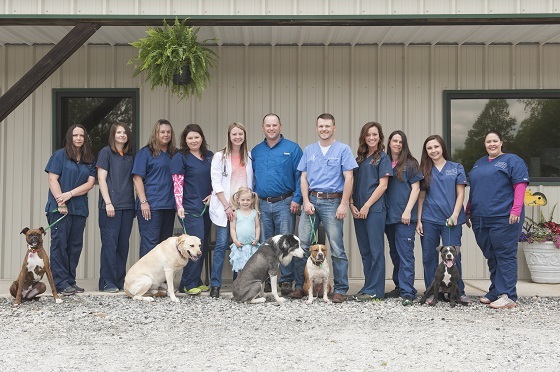 Our staff includes Dr. Merri Walden, owner and lead veterinarian; Dr. Zach Brown, veterinarian, four veterinary assistants; a kennel coordinator; and three friendly receptionist; and an office manager. You can learn more about each member of our staff on the bios page. We all work together to take care of our customers, from the first appointment request to the veterinary visit, and any follow-up needs. 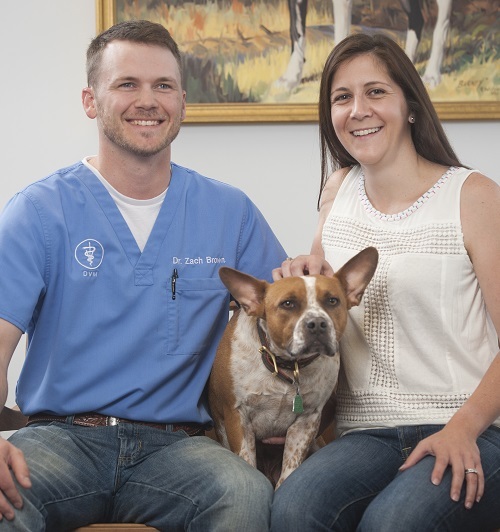 Our attentive and talented team is fully equipped to help care for your pets by providing diagnostic care, x-rays, dental cleaning, pet boarding, laboratory services, emergency pet care, microchipping, and more. We offer preventative care, such as annual pet wellness visits and pet vaccinations, as well as dog behavior consulting—all to ensure that we take care of the whole pet, as well as the pet’s family. 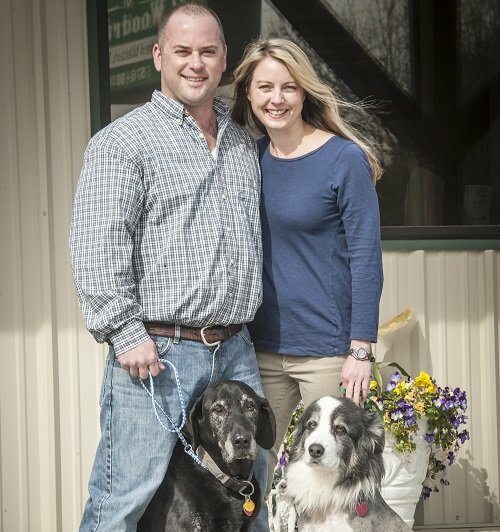 The entire staff at Animal Clinic of Woodruff looks forward to welcoming you to our practice. Call us today at 864.576.9800 to make an appoinment.